To view the best panel beaters in Penrith, click on the profiles below. 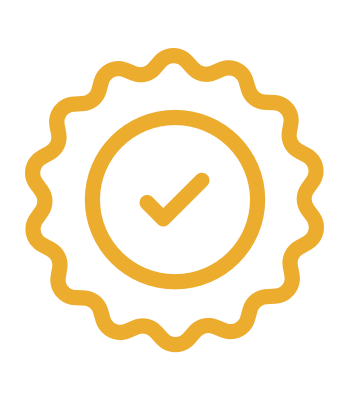 To get obligation free quotes from any of these service providers for the repair service you are after, simply use the "Compare Quotes" option above and below. Do you have any unwanted dents or hail damage to your vehicle that you wish to have removed? 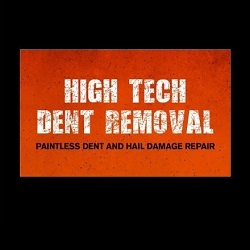 High Tech Dent Removal can help! We are a professional licensed mobile paintless dent and hail removal service. Specializing in PDR for many years High Tech Dent Removal was established in 2009 and has 19 years industry experience. We provide our customers with a quality paintless dent and hail repair service to many areas including Penrith, Emu Plains, St Mary’s, Blacktown, Narellan, Camden, Campbelltown, Richmond and the Lower Blue Mountains. We offer our quality dent and hail repair service on any makes and models including Prestige vehicles, SUV’s, Utes and trucks. Contact us today you will be surprised at the saving you will make using this high tech dent removal process compared to a traditional smash repairer.